SuperSIP’s Structural Insulated Panels can be used in a wide range of diverse projects. 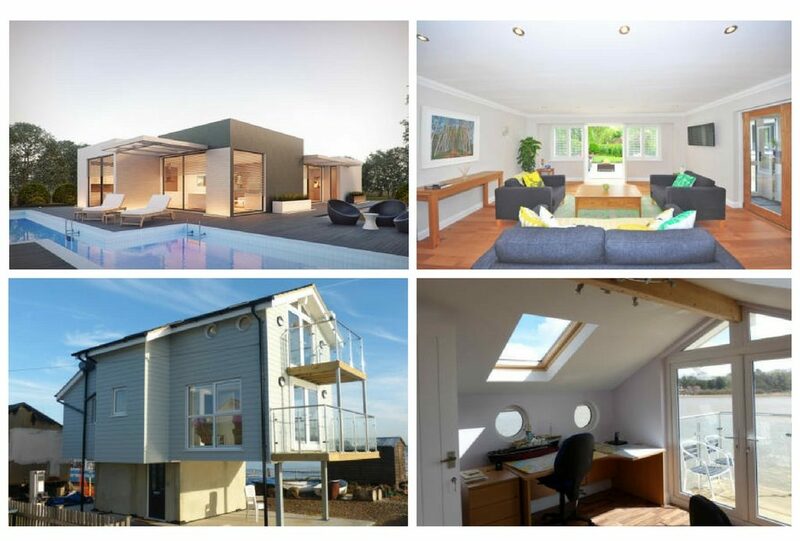 Whatever your next project is – from Garden Offices, brand-new residential, commercial or industrial builds to recording studios, granny annexes, holiday homes, schools and extensions; our SIPs can help make it a reality – one that is energy efficient and environmentally friendly. 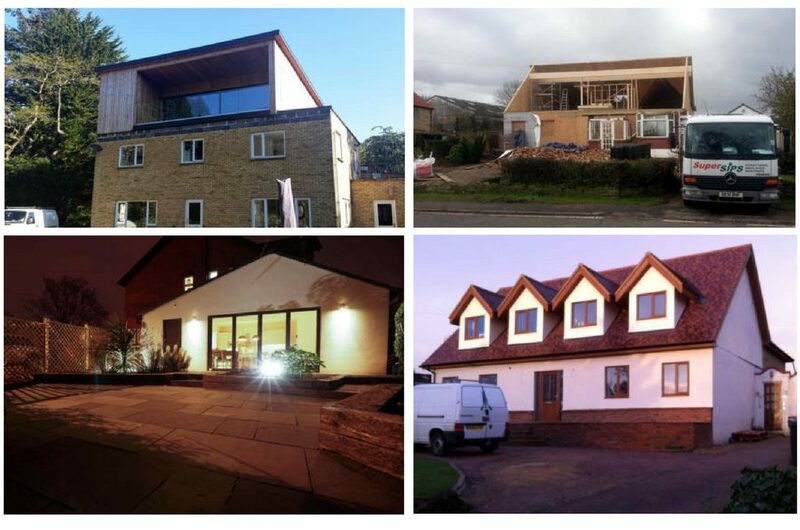 Scroll down to see some of the projects that can be achieved using SIPs. Our SIPs can be used to create a garden space that is perfect for you. Do you need somewhere quiet and comfortable to get some work done, or somewhere to exercise without taking up valuable space inside your home? Maybe you need somewhere to install that home cinema you’ve always wanted, or a quiet place away from it all to relax in? Whatever you need and whatever space you have available, we can help. Combining structural strength and insulation into a single building material enables designers and architects freedom to create the next generation of livable spaces – blocks of flats, traditional houses or bungalows are all possible with SIPs. Exceed current and planned building regulations and enjoy a thermally efficient place to call home. SIPs buildings can be finished in a huge variety of styles, from brick to timber to something more modern. From luxurious villas to mobile homes, log cabins and chalets, building with SIPs means your home away from home will be cozy all year round. With almost any type of finish possible, it’s easy to build a unique looking holiday home that fits your lifestyle and budget. One of the advantages of building with SIPs is the insulation value is comparable with (or exceeding) residential builds – no more draughty log-cabins! Shops and other commercial properties will benefit from SIPs construction with reduced heating costs and energy efficiency savings. Take advantage of the excellent acoustic performance of a SIPs studio to create the perfect environment to play or record live music. 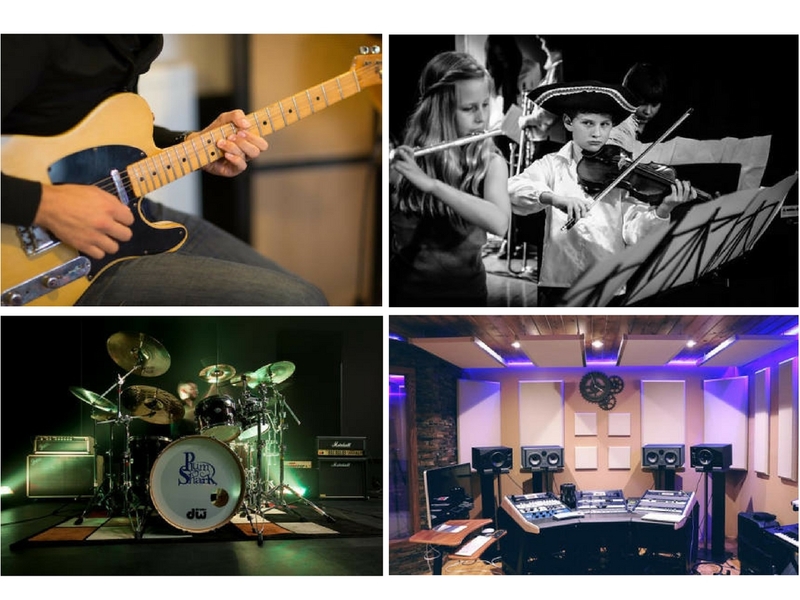 A recording studio will provide you with space to make music and store instruments that would otherwise take up space in your house. If you are a music teacher, just imagine having the perfect space where students could come for lessons rather than you going to them! Structural Insulated Panels can be used in a wide variety of buildings, including industrial applications. Reduced operating costs from the thermal efficiency, excellent acoustic properties and decreased construction times and cost combine to make a SIPs buiding a great investment for new offices and industrial buildings. Granny annexes are becoming more and more popular as a way to care for your loved ones in a safe environment that provides their own space, privacy and independence all whilst being close to home. 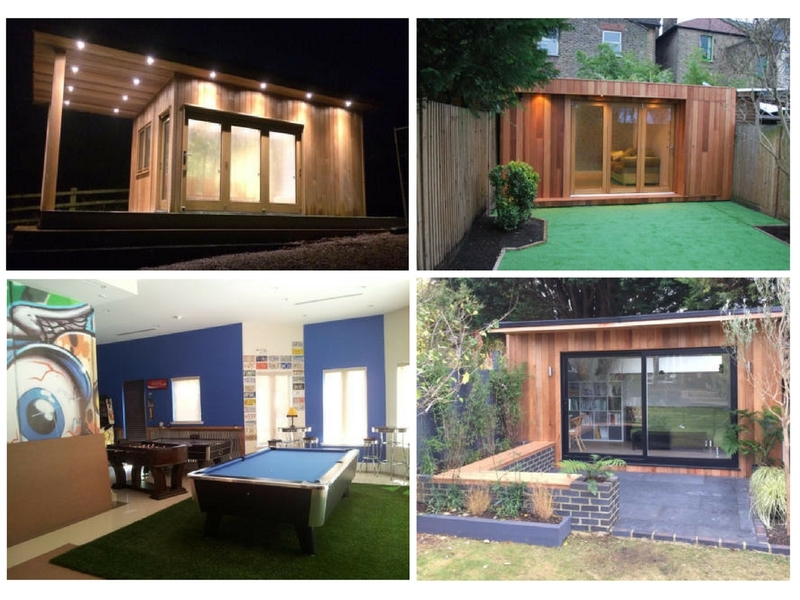 A SIPs annexe is low-maintenance, quick to build, can be finished in almost any style to suit the surroundings and will, of course, require less energy to heat. From adding an entire floor to a bungalow to providing the extra space your family needs, SIPs extensions are a cost effective and energy efficient solution. Ease of construction and reduced on-site waste means disruption to your life is minimised whilst the work is on-going. Loft conversions benefit from the use of a SIPs roof with the extra space available compared to a timber framed roof. Finishing options means it is simple to match the existing style of your building. Traditionally, buoys are filled with air to keep them afloat. This becomes a problem when the buoys are struck and the surface is punctured as the resulting gap allows water in and the buoy then sinks; making it much more time consuming to recover the buoy. When filled with our closed-cell foam buoys that have been struck retain their buoyancy – the closed-cell foam does not allow ingress of water which makes the task of recovery much easier and faster – saving time and money. Reduced construction times: add capacity over a term break for less disruption. Reduced heating costs and upkeep due to the thermal efficiency and air-tightness. 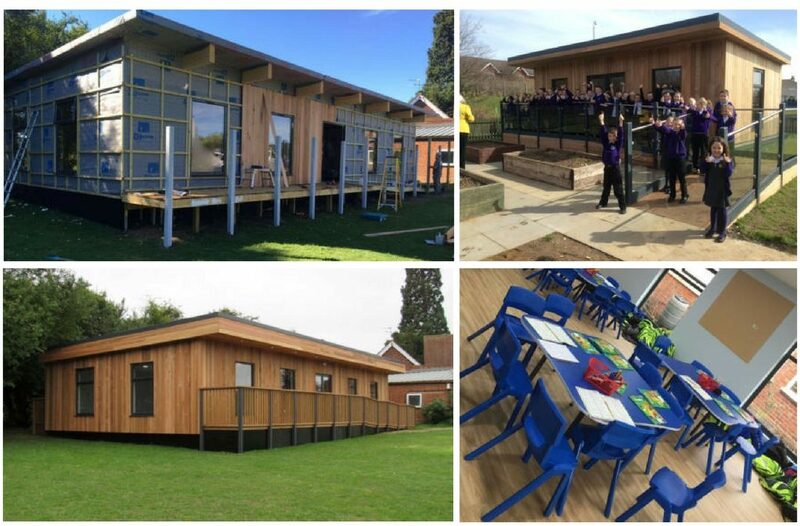 The SIPs shell can be finished in almost any style, so your new classroom can fit the overall aesthetic of the school. Excellent acoustic performance means a reduction in background noise.